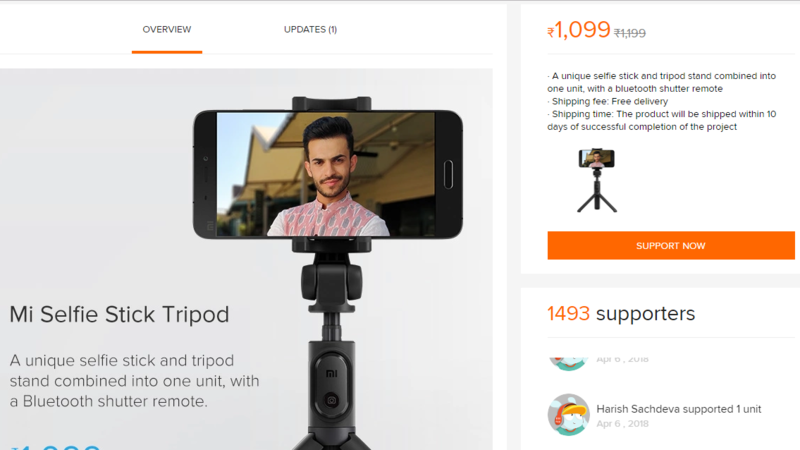 Chinese smartphone maker Xiaomi recently launched its Mi Crowdfunding program in India this week with two products already listed on it. Xiaomi is trying to bring more Xiaomi products in India but before actually bringing them directly to the market, Xiaomi is making sure that Indian population accepts their products. Let’s see what Mi Crowdfunding is and how it is going to affect you as a customer. 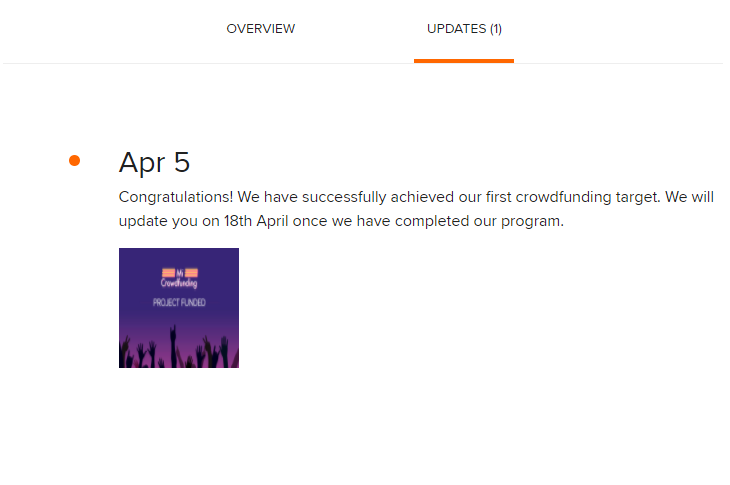 Mi Crowdfunding is the company’s own crowdfunding website in which the company lists products which they want to bring to India. Xiaomi lists those products on their website with a target and a timeline. If people want to purchase the product, they have to support those products by paying the full price of the product within the timeline. Once the product reaches its goal, the company will ship the product directly to the backers. 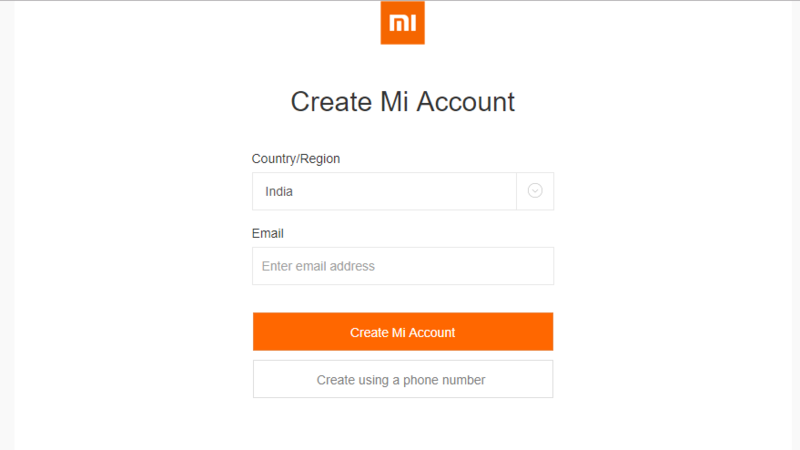 First, you need to create a Mi account by signing up here. Once you have created the account, go to the Mi Crowdfunding website and select the product which you want to support. Click on “Support now” button and pay for the order via credit card, debit card or an online wallet. Keep checking the project process to check if the bar reaches the 100 percent mark. Once the project is successful, you will get notified of the shipping date via an email. Answer: Crowdfunding is a platform where innovative product ideas get funding from people to become a real product. People back the projects by actually pre-ordering the product which is still in the prototype stage. The people who back the project by paying them get that product before others. Question: How to know when the project is successful? Answer: Each product requires a certain number of supporters. In Mi Crowdfunding the website shows a percentage bar, once the bar reaches 100%, the project is successful. Question: What if the project fails? Answer: If the project fails, the supporters who paid for the product will get the full refund. Question: When will I get the refund for the failed project? Answer: The payments done by the credit card, debit card, net banking and wallets will get the refund to the source in 7 to 10 business days. Question: Can I pay for the product via COD (Cash on delivery)? Answer: No, Mi Crowdfunding, does not support COD payment methods. You have to pay via credit card, debit card. online wallets or net banking. Question: Can I cancel the order? Answer: Yes, you can cancel the order before the product ships out for delivery. Question: Can I change the delivery address? Answer: No you won’t be able to change the delivery address. Question: How long will it take to ship the product? Answer: Delivery times are different for every product. Once the project is successful, you will be notified of the delivery date. Xiaomi Mi Crowdfunding is a great move from Xiaomi to bring more of their products in India. Xiaomi will soon bring more projects on the website and you will be able to buy the products which are not available in India right now.